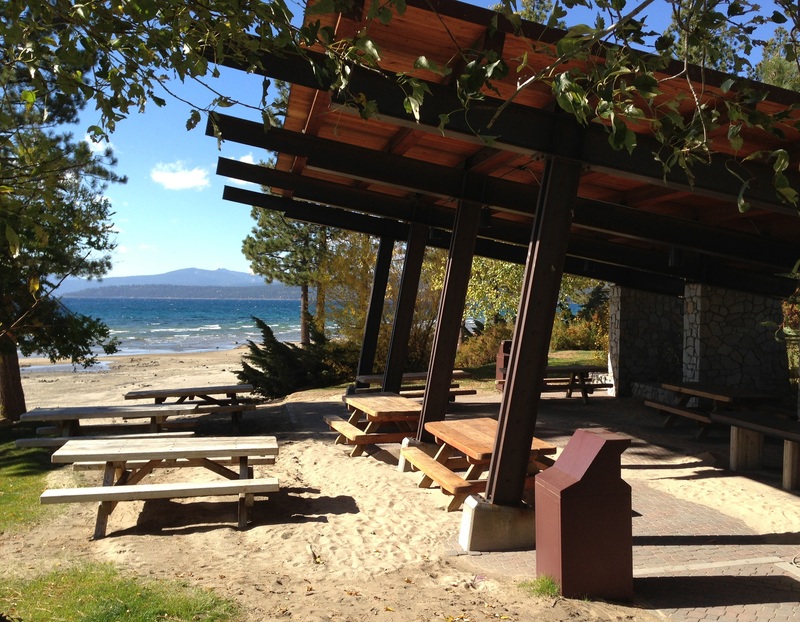 North Tahoe Beach Pavilion is a covered area with a BBQ, electrical outlets, picnic tables and a kitchen area with running water during the summer season (May – October). It is located on the water’s edge of North Lake Tahoe. The pavilion must be reserved for events serving more than 25 people. 4-7 picnic tables are within the reservable area, table numbers vary depending on prior use. 3 bathrooms, outdoor showers, horseshoe pit and sand volleyball court are available on a first come first serve basis. Only the immediate Pavilion Area may be rented; the rest of the site is available to the public. 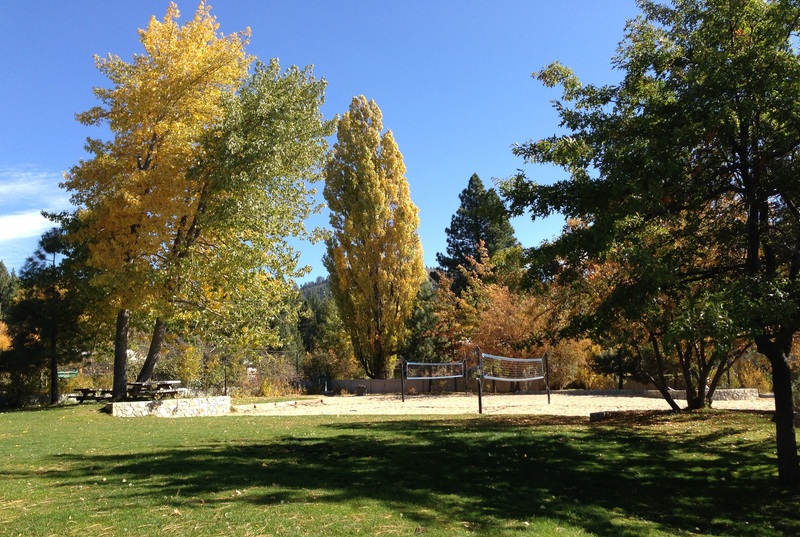 If you are interested in having an event at North Tahoe Beach Pavilion, please contact our Special Events Office at (530) 550-6165 or NorthTahoe.SpecialEvents@parks.ca.gov for the fee schedule and site availability. All events must be reserved thirty (30) days prior to the event date.